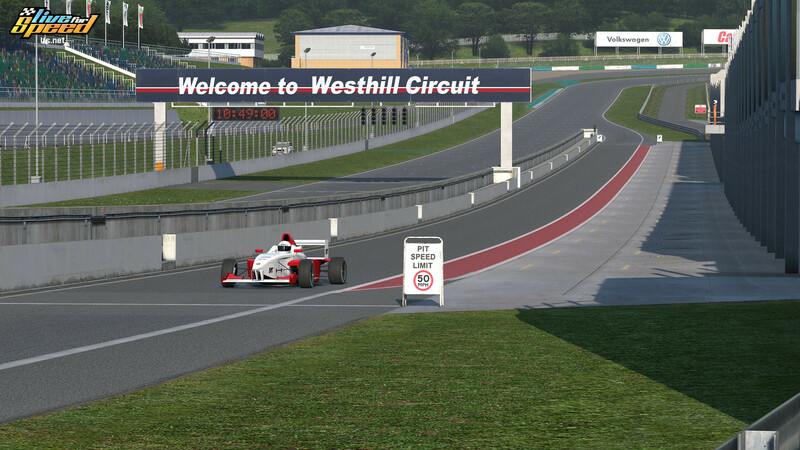 Even after 15 years, Live for Speed still has a healthy number of loyal community members who still use the racing simulation on a regular basis. 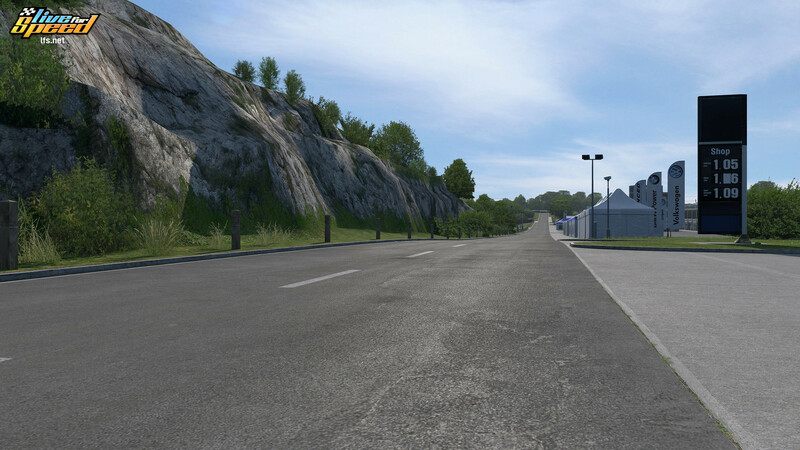 This has motivated the LFS development team to keep on updating the title and most noticeable, give the title an extensive graphical update. 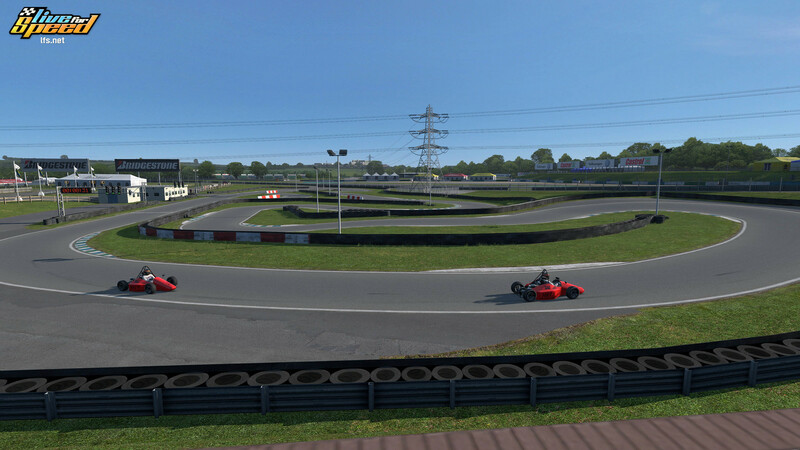 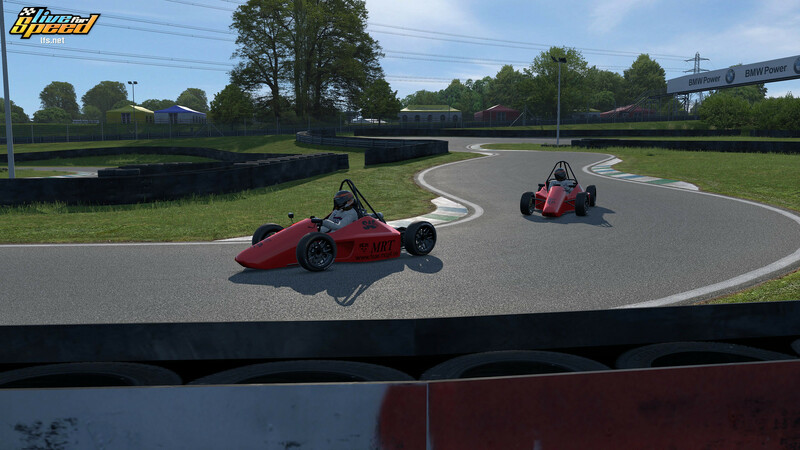 Back in December, the LFS team already shared a big batch of in-game preview screenshots showing us the progress made on tracks such as Blackwood, Rockingham, Aston, and the Autocross layout. 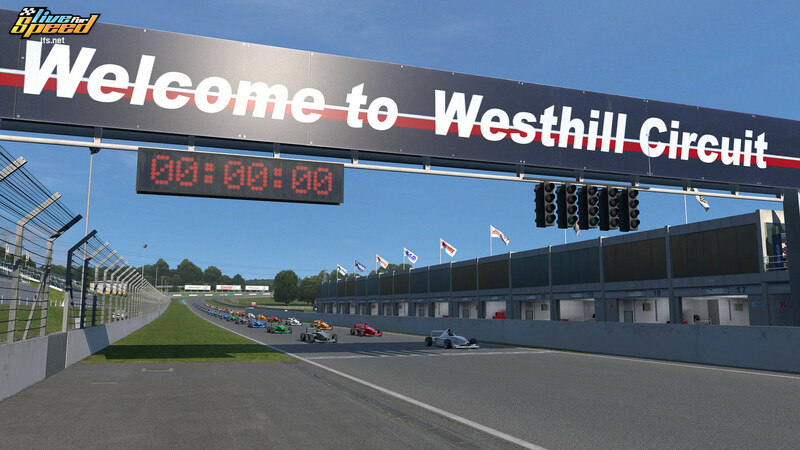 In the latest progress report, they showcase the visual updates for the slightly younger Westhill track which didn’t need to be reworked as heavily as some of the older tracks. 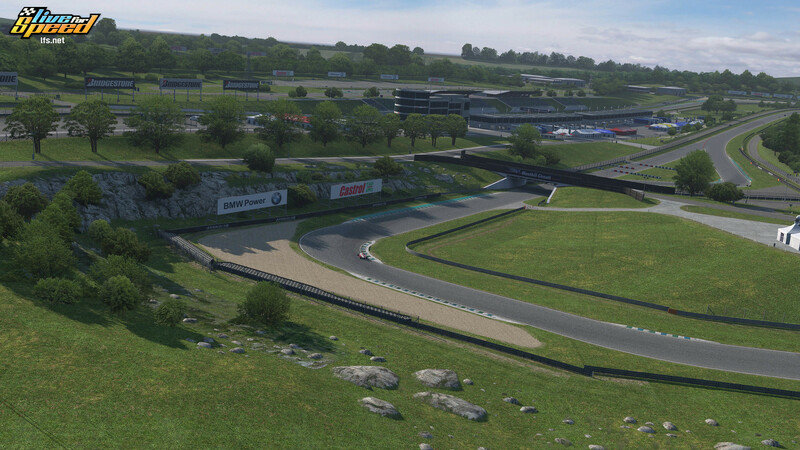 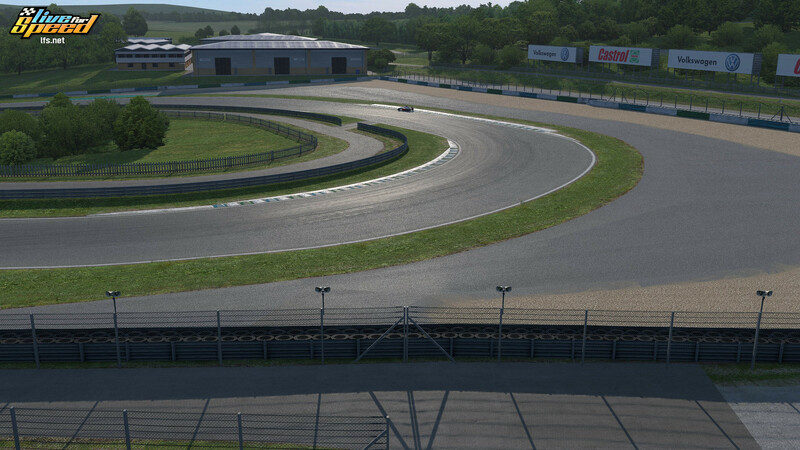 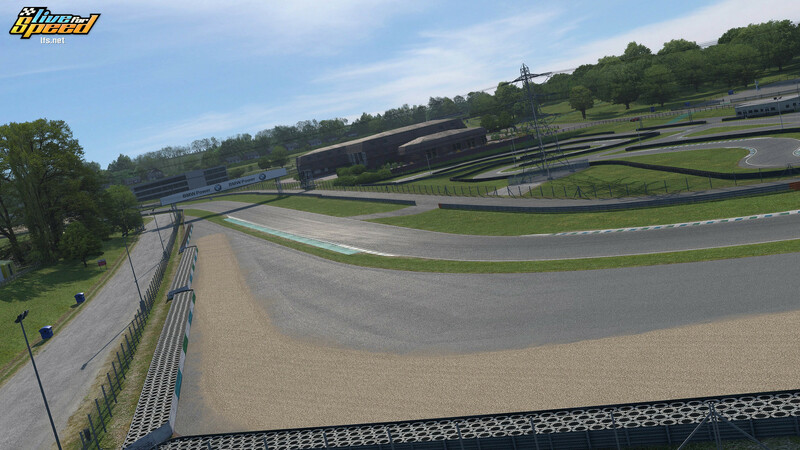 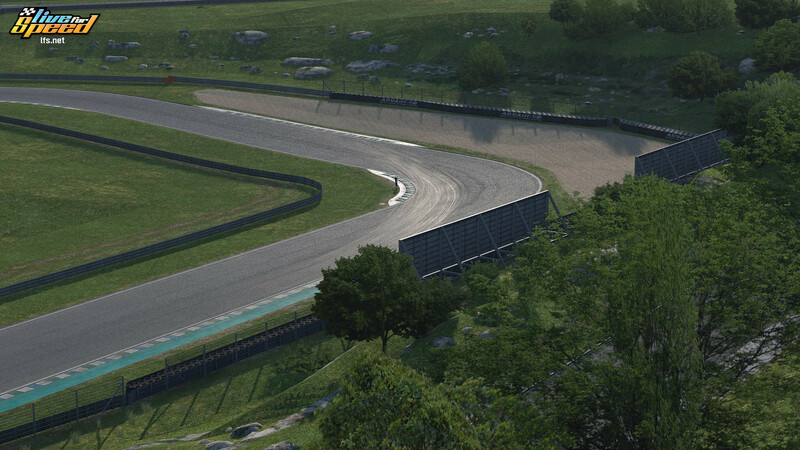 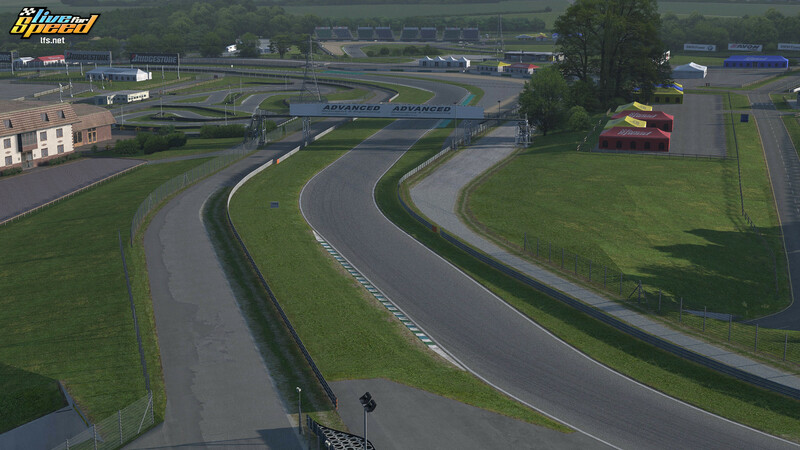 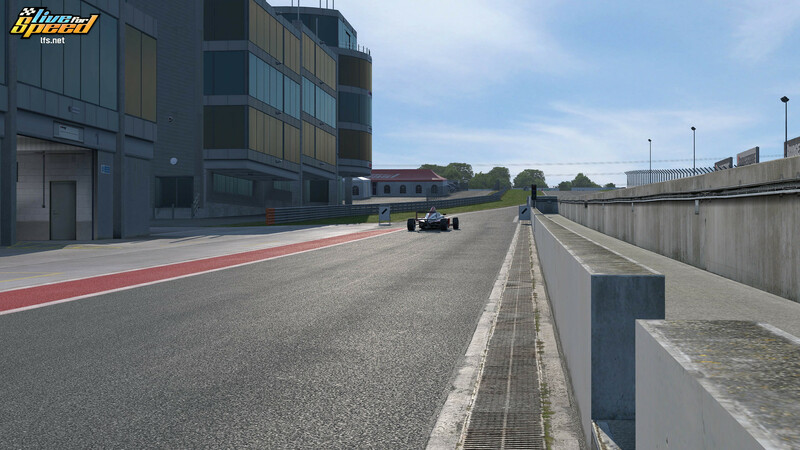 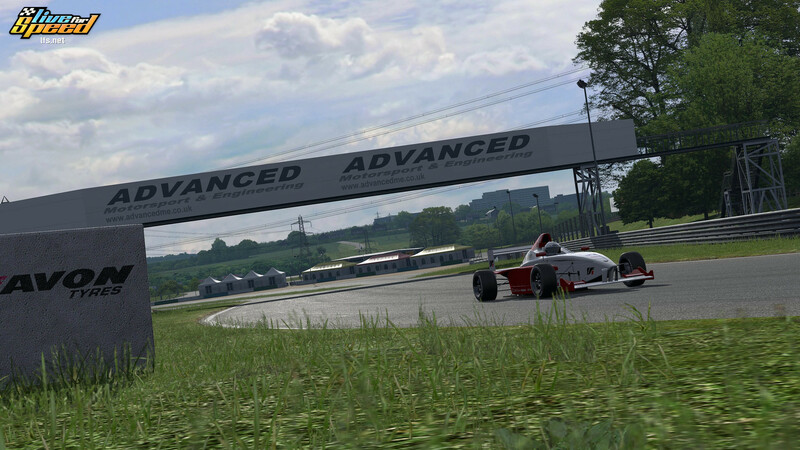 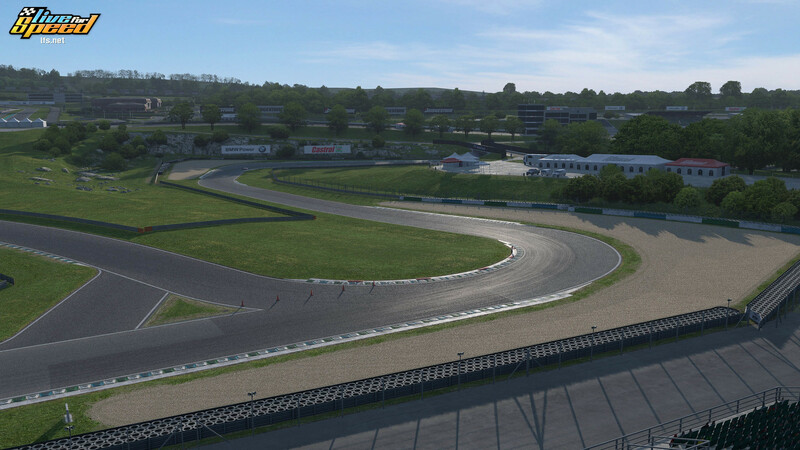 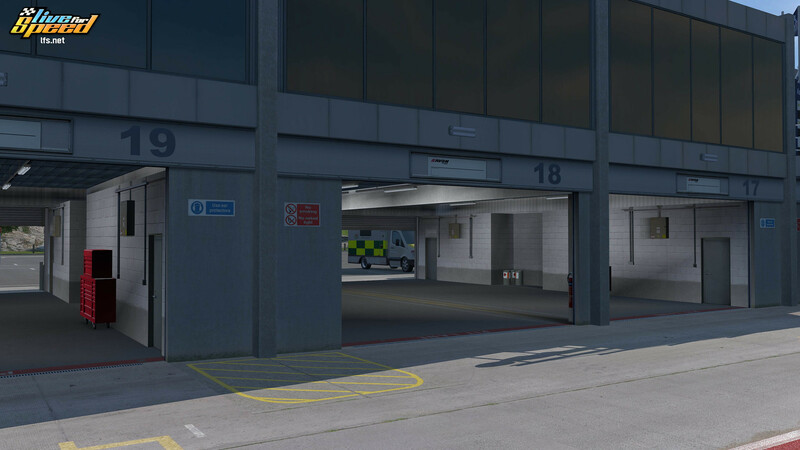 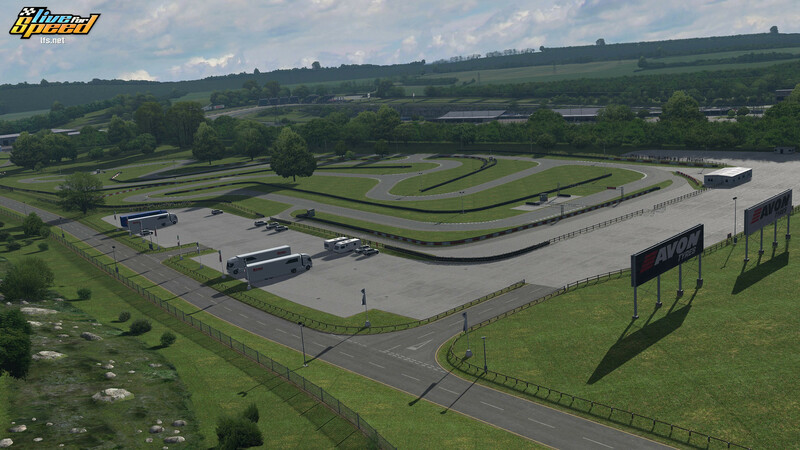 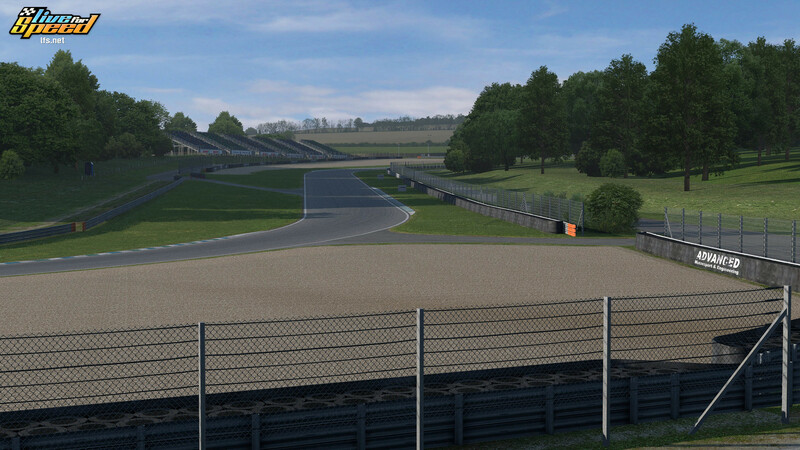 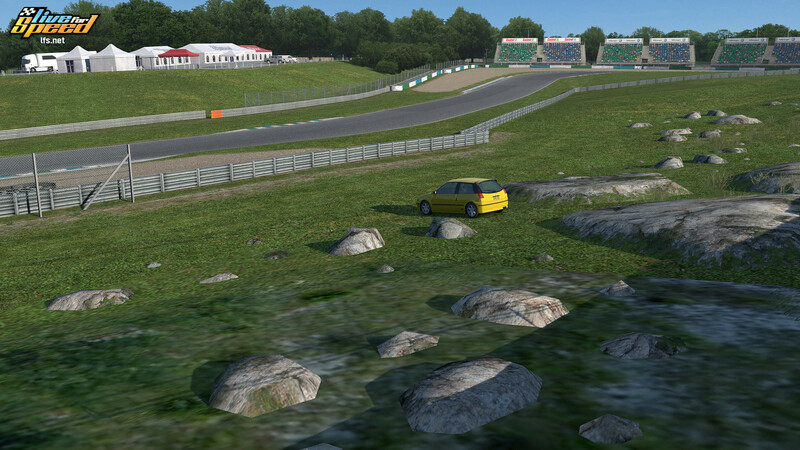 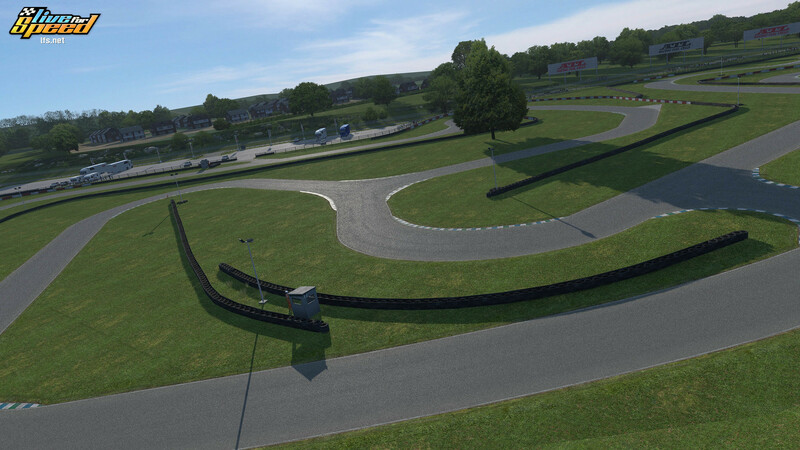 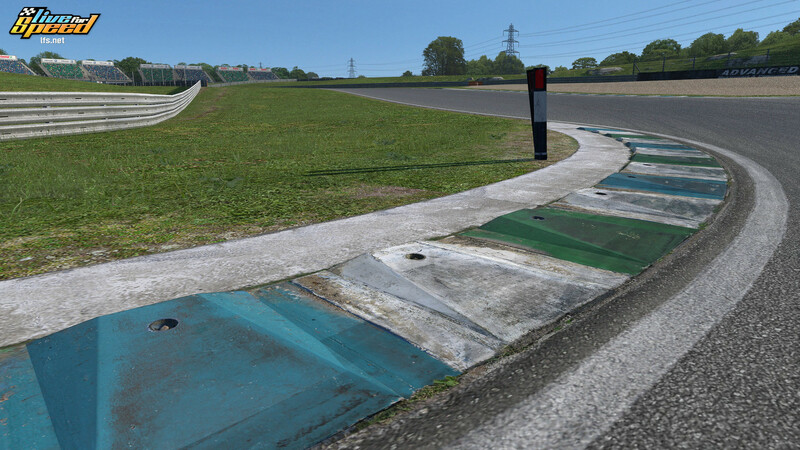 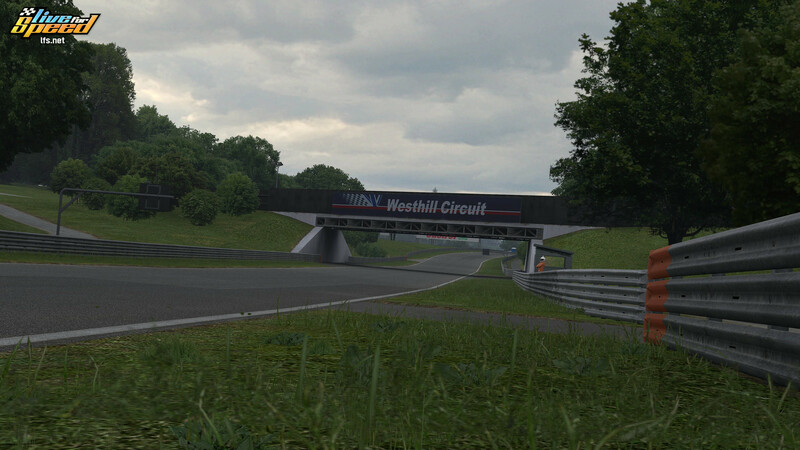 Nevertheless, the track received new textures which take advantage of the new lighting and shadow system and has received new 3D kerbs, and a number of scenery updates. 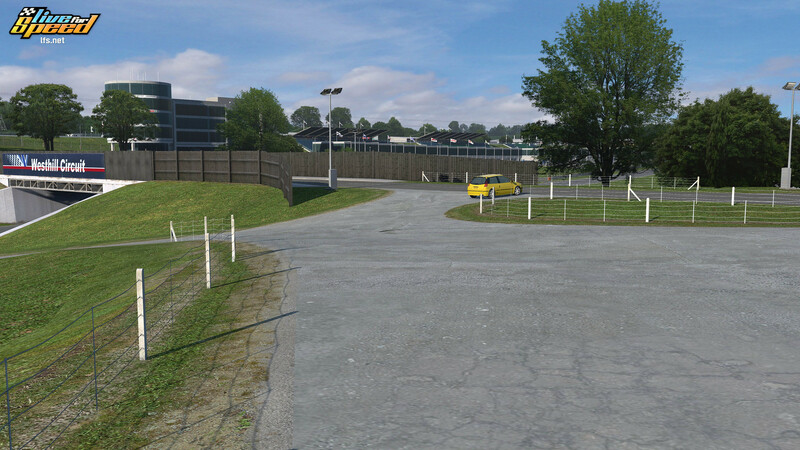 Keep in mind that all the included media represent a work in progress. 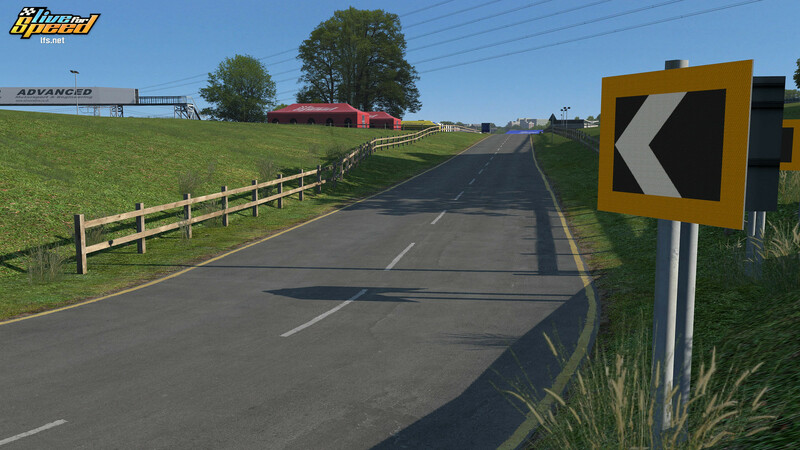 Newcomers can try out Live for Speed installing the free Demo which let you drive on the Blackwood road and rallycross tracks with a choice of 3 cars. 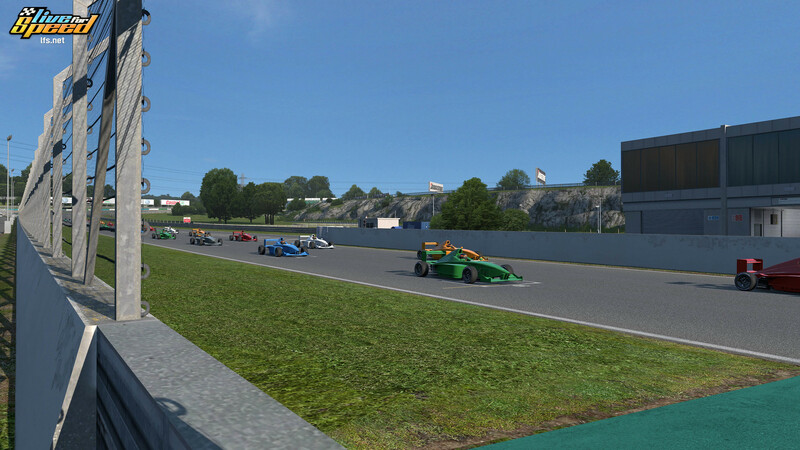 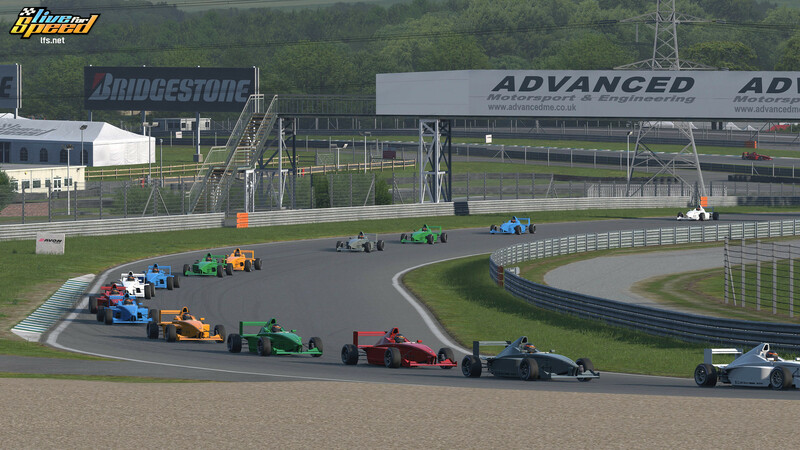 You can, later on, upgrade your license to access another 17 cars and 7 race track environments.